30 years of proclamation products…and many more, D.V. Whew! RREACH is in the last stages of inventorying 30 years of Dr. Ramesh Richard’s personal proclamation products—from books, booklets and articles to audio and video recordings (in every format from beta to digital). We’re so grateful for the volunteers who generously gave time to help pull three decades worth of materials into one central database. 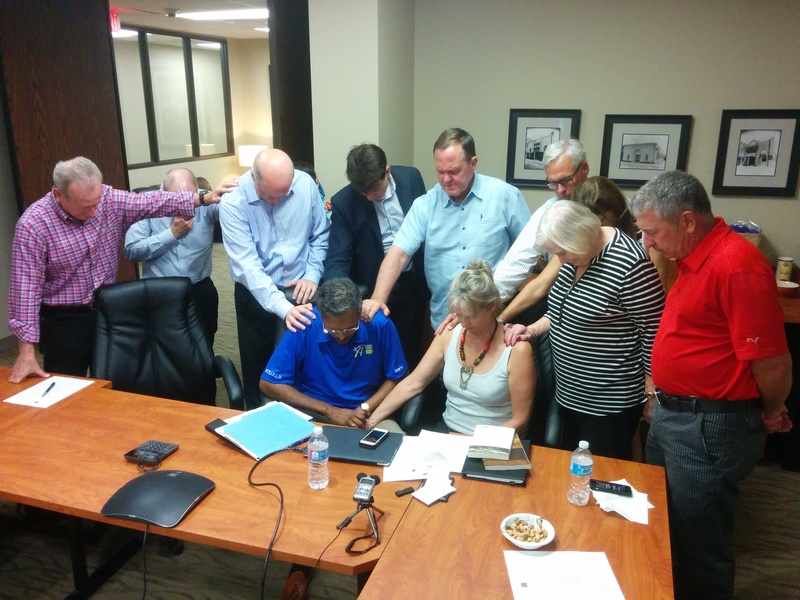 Please pray for Dr. Richard and the Ministries team as they strategize creative and cost-effective new ways to use these texts and messages to further proclaim the Lord Jesus Christ. It’s hard to believe one year has passed since the culmination of the GProCongress gathering of pastoral trainers in Bangkok. Efforts to follow up with attendees and further mobilize pastoral trainers have been intensive and fruitful, yet the need remains immense. Please ask God to pour out wisdom, power, perseverance and sufficiency on the team. Intercede for more workers to help in this critical aspect of the harvest. Eight national GPAs have taken place so far in 2017. GPAs Argentina and Gabon are scheduled to begin in the next few weeks. Pray for all graduates to continue to connect, unite and be strengthened, and for God’s will to prevail as organizers labor to pull off many more national GPAs planned for this year.